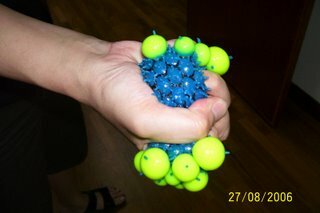 While browsing thru Petrosains on Sunday, I came across this innovative stress balls! 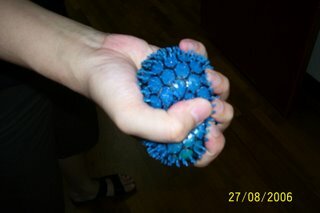 This is how the stress ball looks like. It looks normal rite? 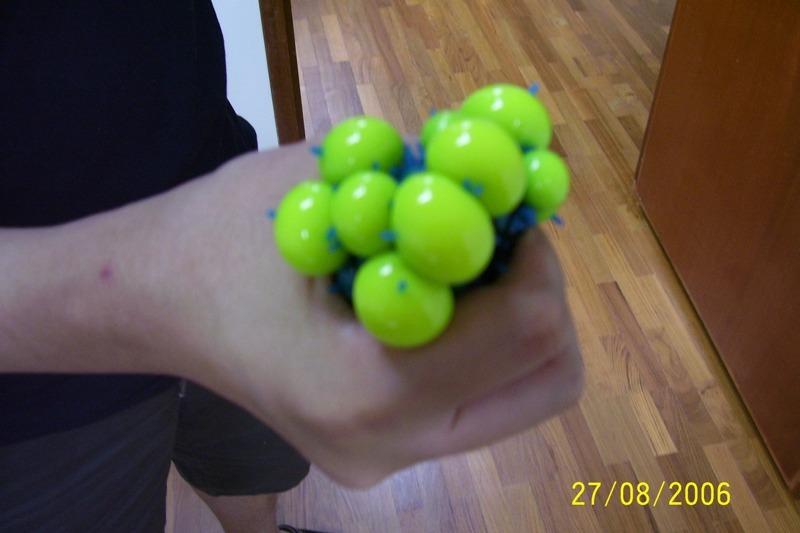 hehe…. apparently the goohie stuff coming out is an indication of your stress level!